Do you love to game, and also to smoke? 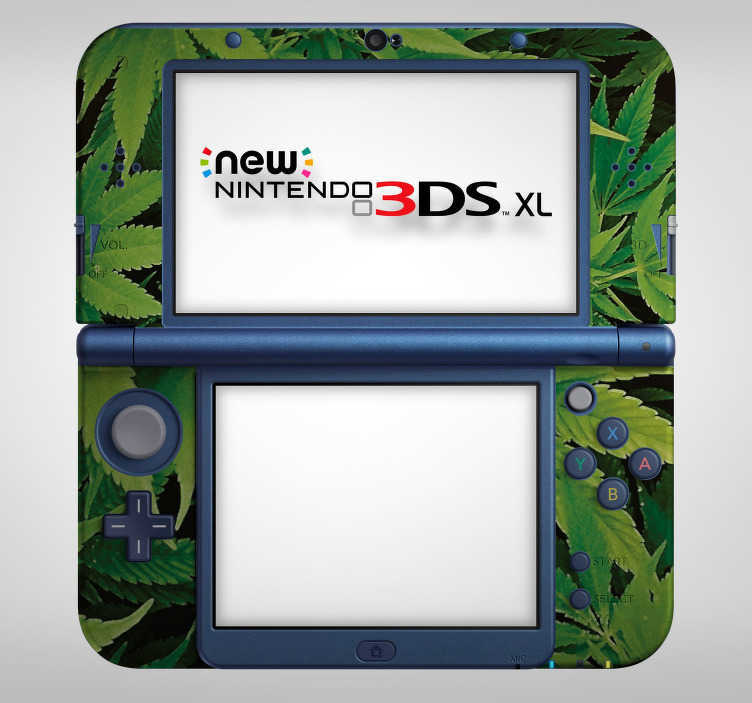 Well then this sticker might just be the perfect Nintendo skin sticker for you! Depicts a cannabis plant and a rastafarian pattern! Ideal as a console decal for those who want to make their Nintendo stand out from the crowd in a world where it is becoming ever more increasingly difficult to do so!